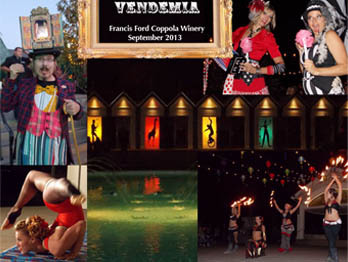 Wineries, Restaurant’s, Grand Openings, Wine Club Member Events & More. 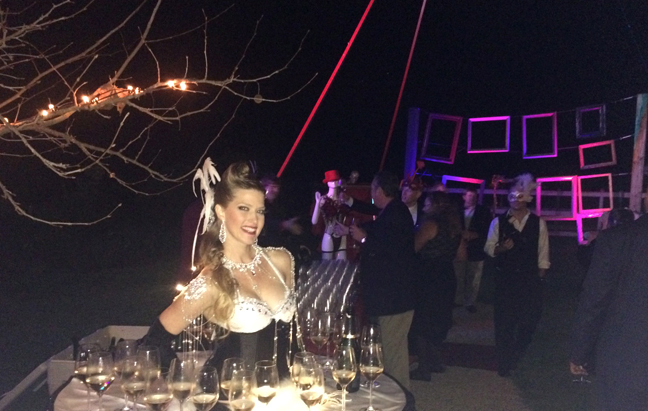 We bring the hospitality to life & the ‘Special’ to Special Events. 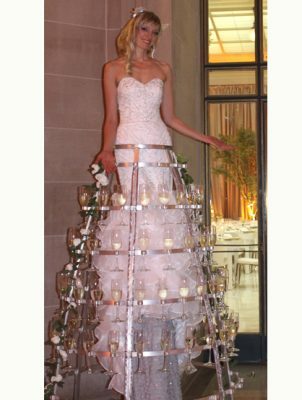 Our Living Tables are a great way to present wine to your guests. 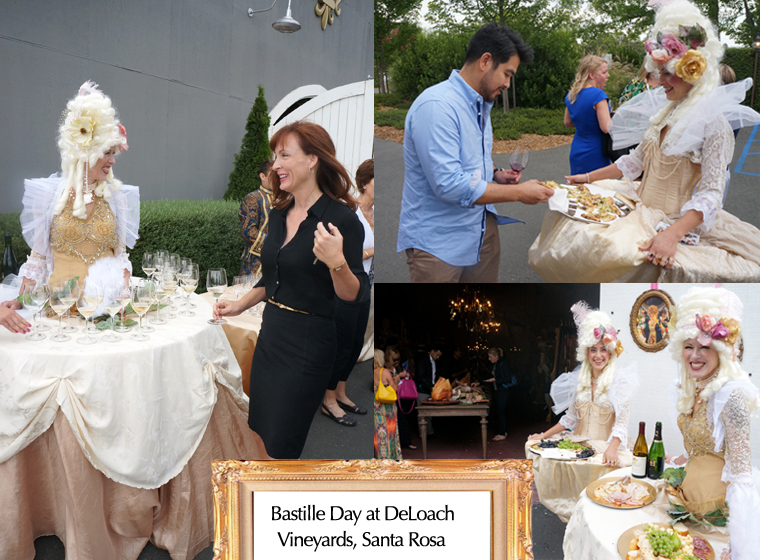 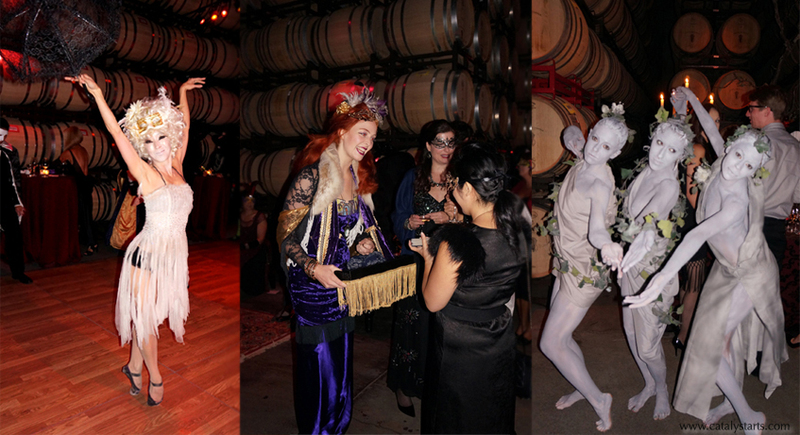 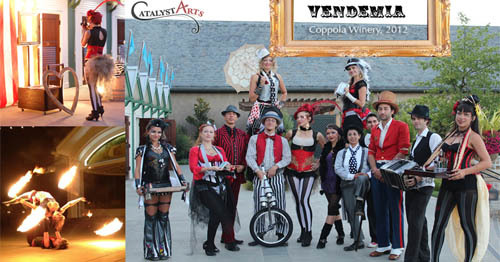 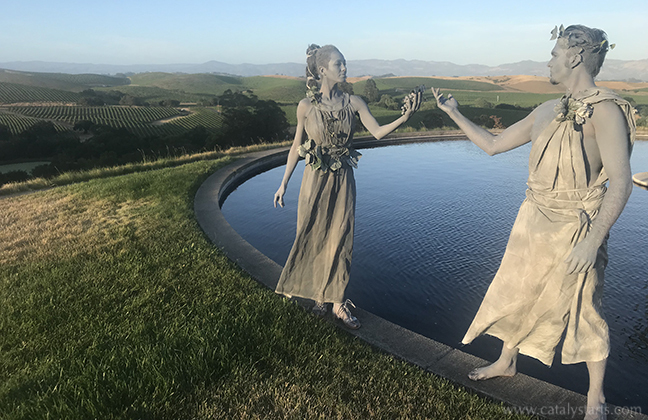 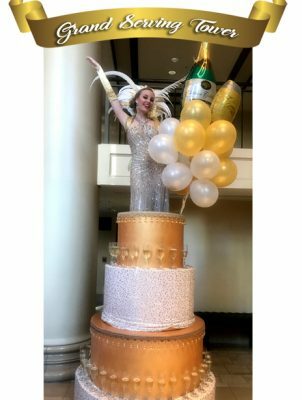 Our winery finery stilt walkers add great flare and come in Chardonnay & Cabernet variations.